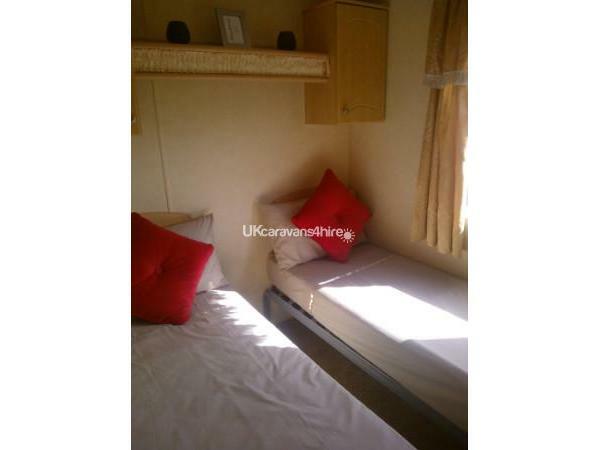 Additional Info: Available for 3, 4 and 7 night breaks. A £50 deposit is required to secure a booking. 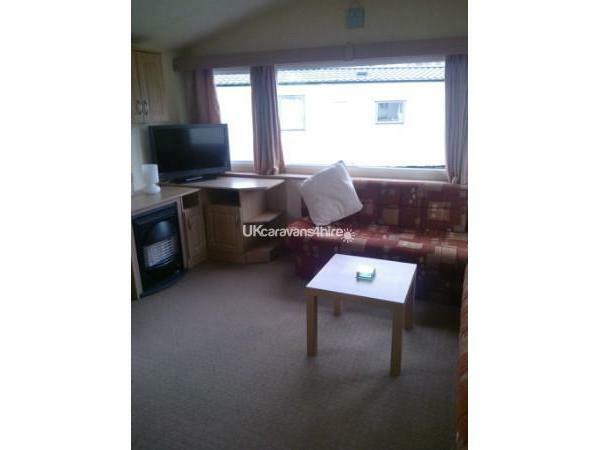 Security and respect bond £50 refunded by cheque or BACs payment to the lead name on booking within 1 week after holiday, once the caravan has been cleaned and checked. Balance due 6 weeks prior to arrival. Entertainment passes are not included in cost. Payment can be made by bank transfer. 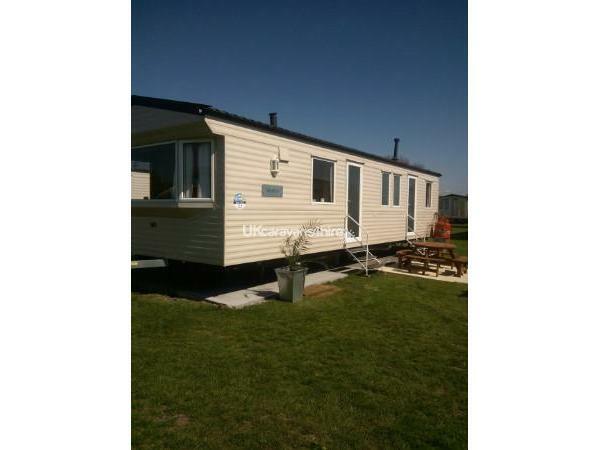 Our 6 berth Willerby caravan is situated in a nice location, only a five minute walk from the main complex. 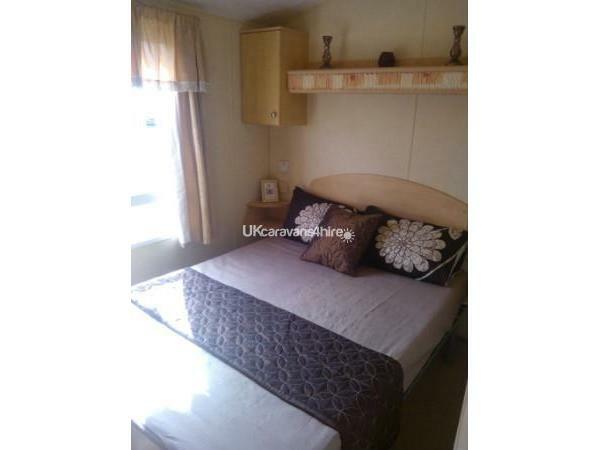 The caravan comprises of three bedrooms all with blown air heating, one double room and two twin rooms all with wardrobes and storage. 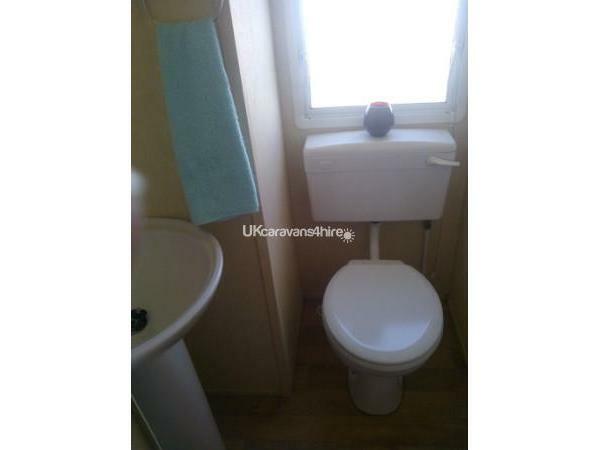 The bathroom has a shower, basin and panel heater with a separate toilet with a small basin. 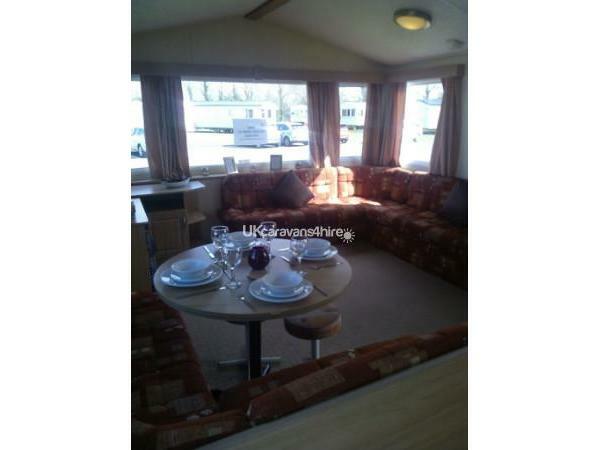 There is an open plan lounge/dining area with plenty of seating, coffee table, a 32” LED tv with free-view, a dvd player and a gas fire. 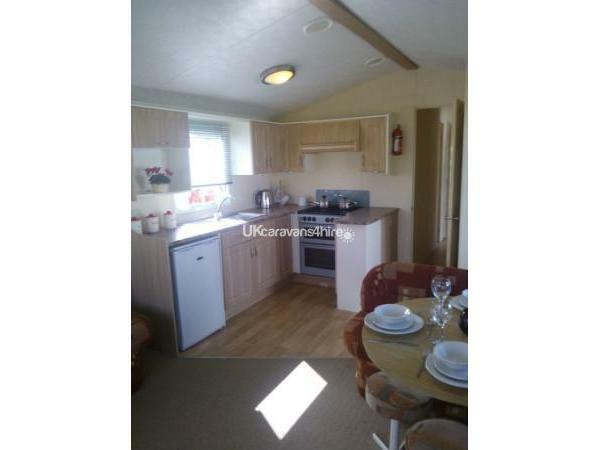 The kitchen is fully equipped with all the essentials, a full size cooker/hob, microwave, fridge with freezer box, toaster etc. We do provide quilts and pillows but you will need to bring your own sheets, pillowcases, duvet covers, towels and tea towels. We do supply the basics such as washing up liquid, dish cloths, salt, pepper, vinegar, cooking oil, tea bags, coffee and sugar. There are also cleaning materials, an iron, ironing board and a small vacuum cleaner. 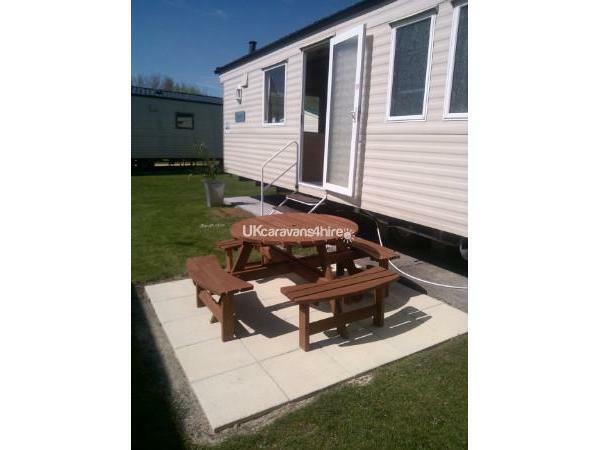 Outside the caravan there is a patio area with picnic bench. 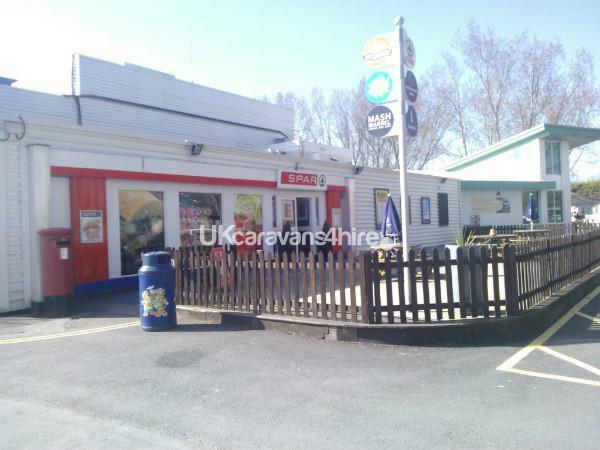 On site there is a convenience store with in-store bakery and off licence, fish and chip shop, launderette, hire shop and Papa John's pizza; they will also deliver straight to your caravan door!!! There are two fishing lakes on site where you will find Carp, Bream, Roach and Perch. Please note; you will need a current Fishing Licence. 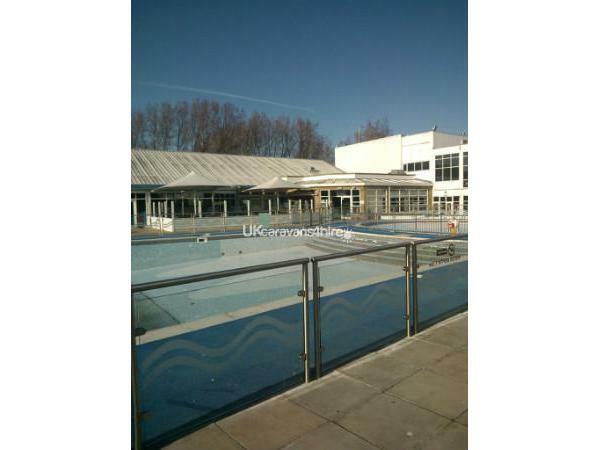 On site facilities include heated swimming pool inside and a brand new for 2016 outdoor pool, tennis courts, archery, fun zone play area, nature reserve, crazy golf and more. On site there is the Show Bar (entertainment bar), the Mash and Barrel (restaurant – bar) which has Wi-Fi. There is a bus service that comes on site with buses going to the local towns. There is also a train station nearby in Highbridge. Burnham on Sea Holiday Village is a short walk from the beach and Burnham on Sea centre, where there are a variety of shops and pubs. Morrison’s and Asda are a short 5 minute drive away. There are many places to visit in Somerset including Cheddar Gorge, Wookey Hole, Wells, Bath, Glastonbury, Clarks Shopping Village, Brean Sands, Brean Leisure Park, open air markets/car boot sales and the resort of Weston Super Mare. To secure your chosen dates we require a £50 (non refundable) deposit. The full balance and £50 security bond is due 6 weeks prior to arrival. The security bond will be refunded within one week once the caravan has been checked and cleaned and found to be in order. 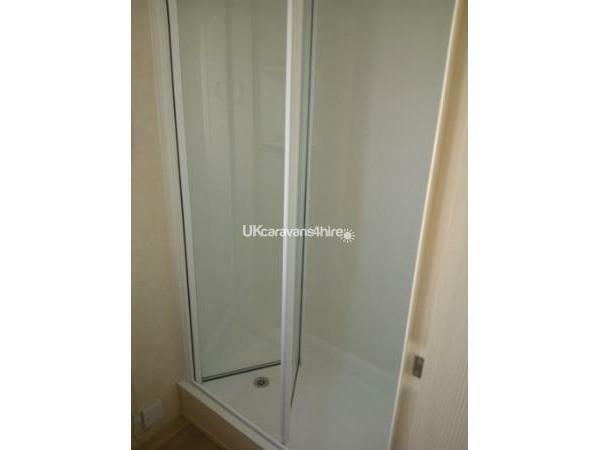 (Please note deductions will be made for breakages and damage or excessive cleaning). There is also a £5 key release charge. 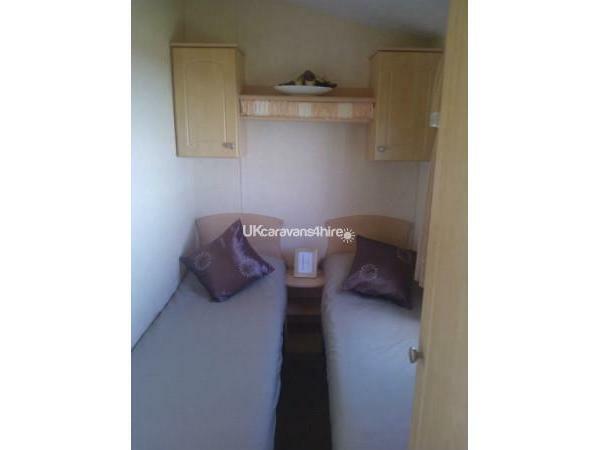 We want you to enjoy your stay, but please respect our caravan as much as we do and leave it in the clean and lovely condition you will find it in. Additional Info: Fun passes can be bought from the reception for swimming pool, day and evening entertainment, amusements and restaurant. Passes required to use all amenities.